Ashley’s bridal style matched her personality perfectly- sweet & sophisticated. Romantic chandelier lighting, neutral lace linens with garden inspired centerpieces (featuring pink, ivory and lavender flowers), created a truly timeless look. A few rain drops moved their outdoor wedding ceremony under our garden pavilion but later would paint the sky beautifully for some stunning pictures! 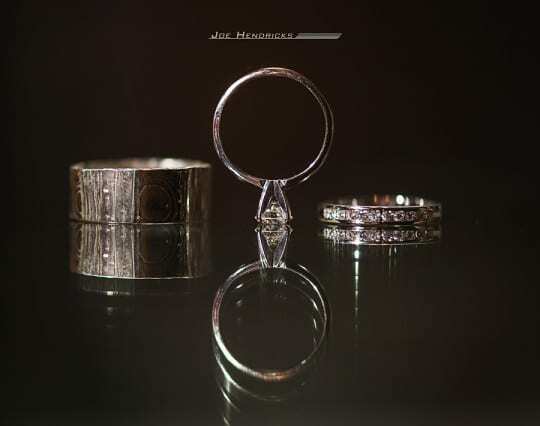 Our thanks to Nashville wedding photographer Joe Hendricks for sharing these images with us.